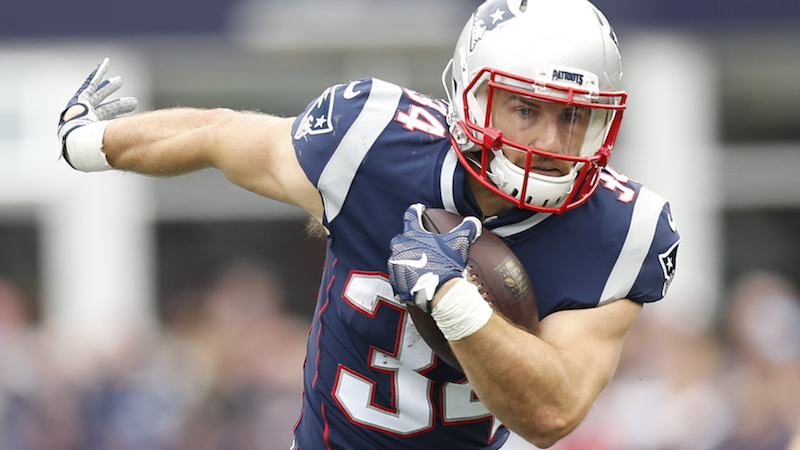 The Patriots continue to get healthy in the late stretch of the season, as running back Rex Burkhead has been activated from IR. Burkhead hasn't played since getting a neck injury during the week 3 loss in Detroit. This is a huge boost for the Pats, because they now have two veterans of the system in the backfield and Sony Michel continues to play better every week. Burkhead will be eligible to play in this weeks matchup as the Patriots host the Minnesota Vikings. Hopefully the Pats can continue to get healthier as the season nears its end and the playoff run begins. To make room for Burkhead, offensive lineman Matt Tobin has been released.